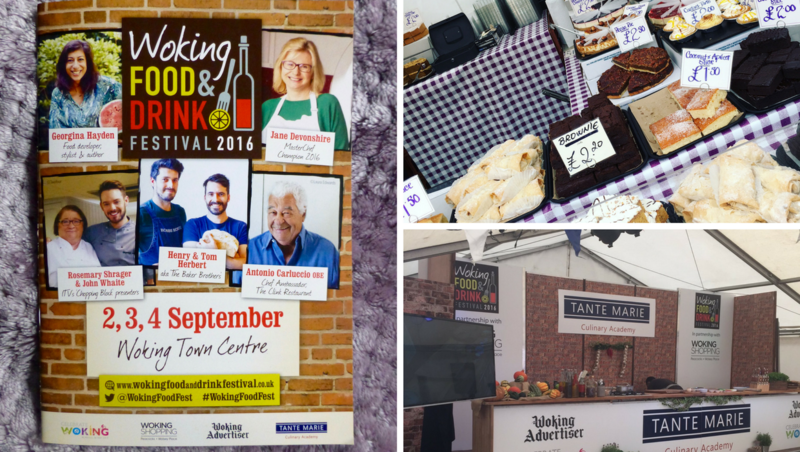 Last year’s Woking Food & Drink Festival was a triumph, and no I am not just saying that because I met John Whaite!! Spread over three days Woking decided to bring back the festival this year and this weekend saw its return. Like last year there were a whole host of celebrity and top chefs gracing the Tante Marie Culinary Theatre and giving us a demo dish. On the chopping block we had The Baker Brothers, Antonio Carluccio OBE, Fernando Stovell, Masterchef Champion Jane Devonshire and Steven Drake to name a few. Sadly GBBO winner Nadia Hussain had to drop out at the last minute and was replaced with the ever delightful John Whaite and Rosemary Shrager. 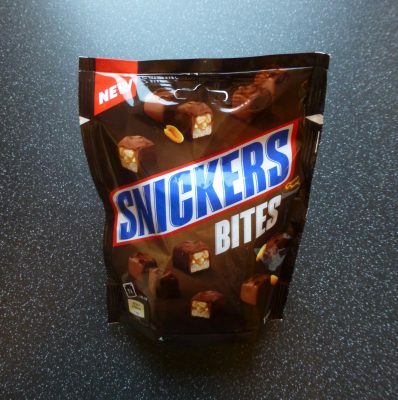 If the smell of food wasn’t enough to entice you then seeing everything on offer certainly would. 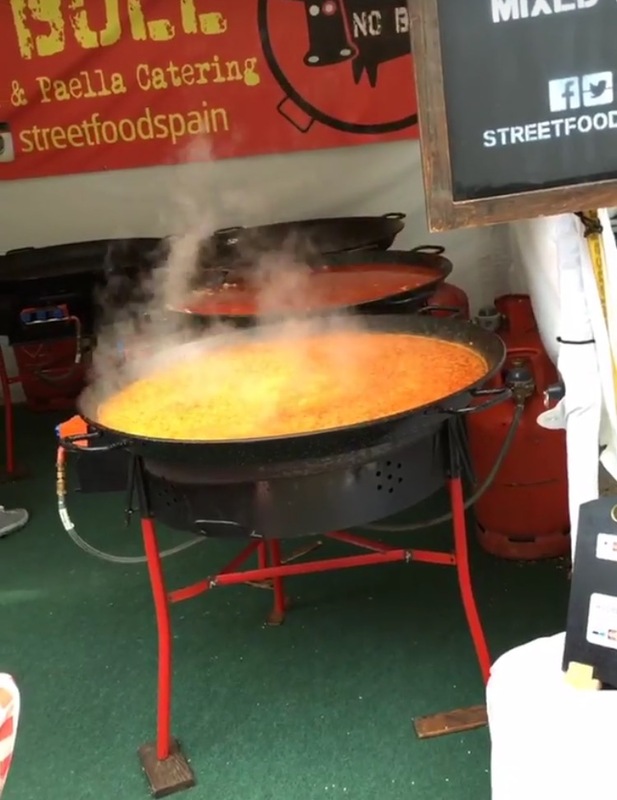 Savoury foods certainly dominated this years festival from your traditional beef burger and pig in a bun, to the soulful afro-carribean, spicy paellas, churros and low & slow BBQs, there was something there for everyone. Alcohol seemed very heavy on the cards, everywhere I turned there was either a beer, lager, cider or flavoured spirit stalls. 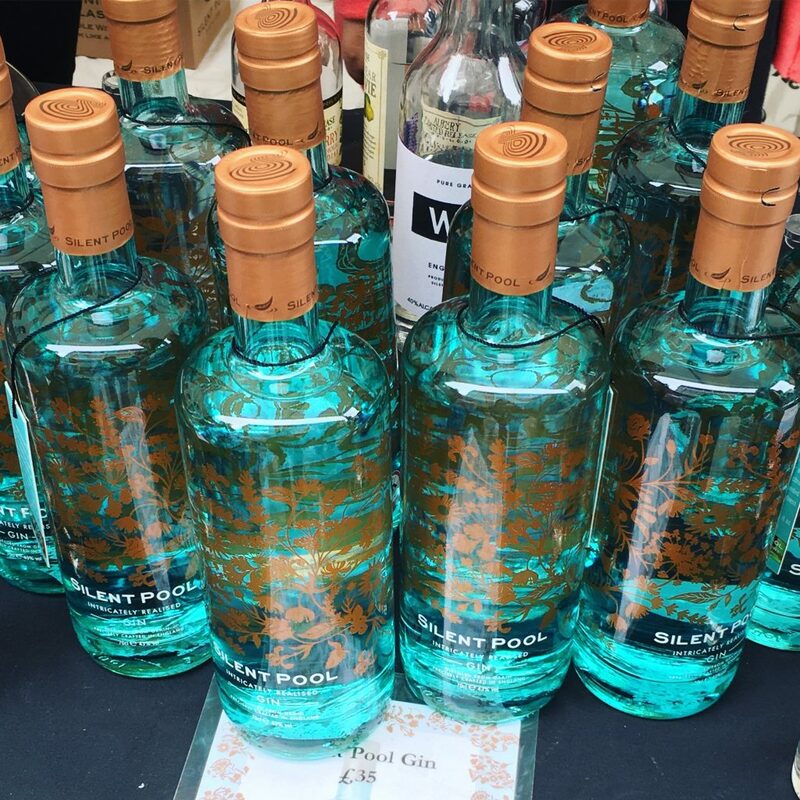 I couldn’t resist one stall that was selling some of the craziest yet delicious sounding flavoured vodkas, keep your peepers on the blog because a review is coming soon. Last year I spent ages at the festival, it seemed so jam packed with stalls that you had to do quite a few laps to ensure that you didn’t miss anything. This year it seemed rather sparse. 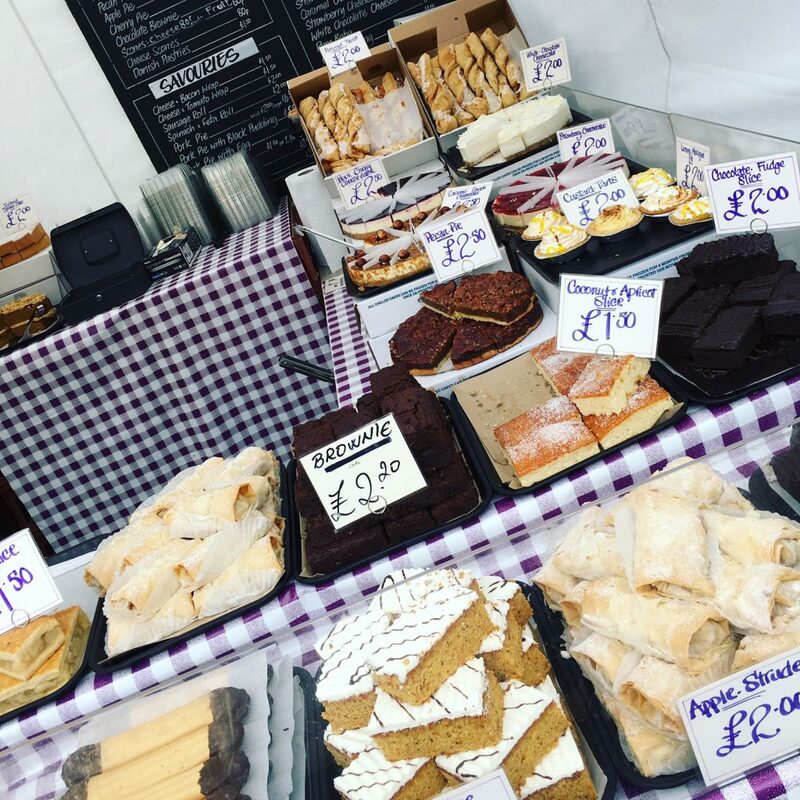 There wasn’t many sweet stalls to satisfy my sweet tooth, and the big cakey stall was just the same as you see at any market you go to. To be fair it didn’t stop me buying one monstrous slab of chocolate fudge cake! 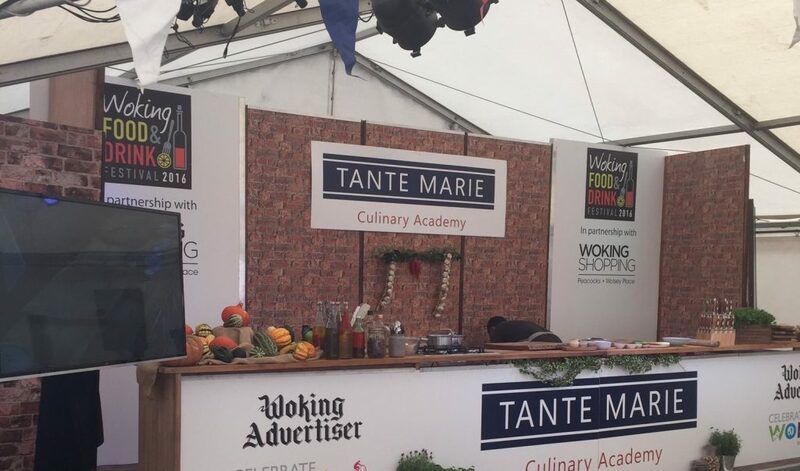 I was happy to see that Woking had put on another Food & Drink Festival after last year’s, however I can’t help but feel it just didn’t hit the mark this year, and it felt like something was missing. 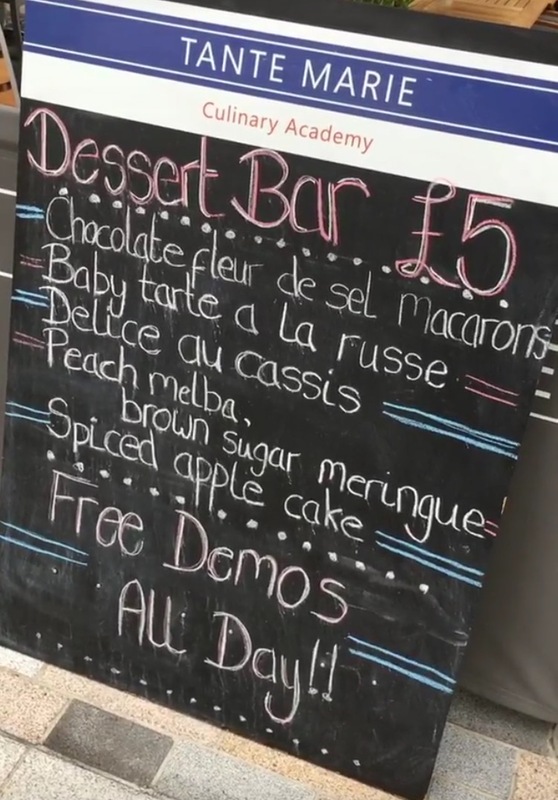 It was lovely to see all the stalls consisting of further wide, local and regular Woking traders, as well as see a few different stalls that aren’t the norm, yet it just didn’t seem like there was a lot and I was left wanting more. There were quite the empty areas that could easily have been filled with a few more stalls without the feeling of being cramped. It will be interesting to see if the Food & Drink Festival makes a 2017 appearance and what it will have in store. I hope that it does return but I guess we will have to wait and see. Lets hope they find that missing piece of the puzzle to give it that pizazz back.